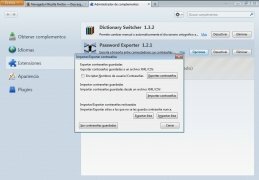 If you use different services with different passwords for each one of them, which is recommendable, you may be interested in Password Exporter for Firefox. Take your passwords with you wherever you go. Password Exporter prevents you from having to memorise different passwords. This Firefox add-on can import and export them in XML or CSV format, also being able to encrypt them to guarantee their security. Its management options allow you to create lists and establish exceptions when it comes to moving them from one computer to another. 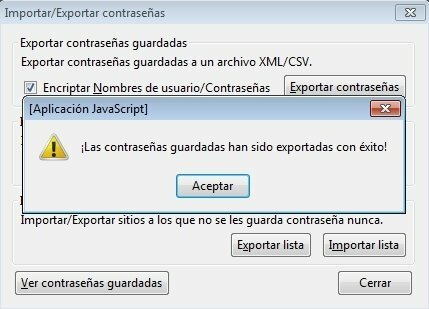 Generate documents in XML or CSV format. Create and manage password lists. 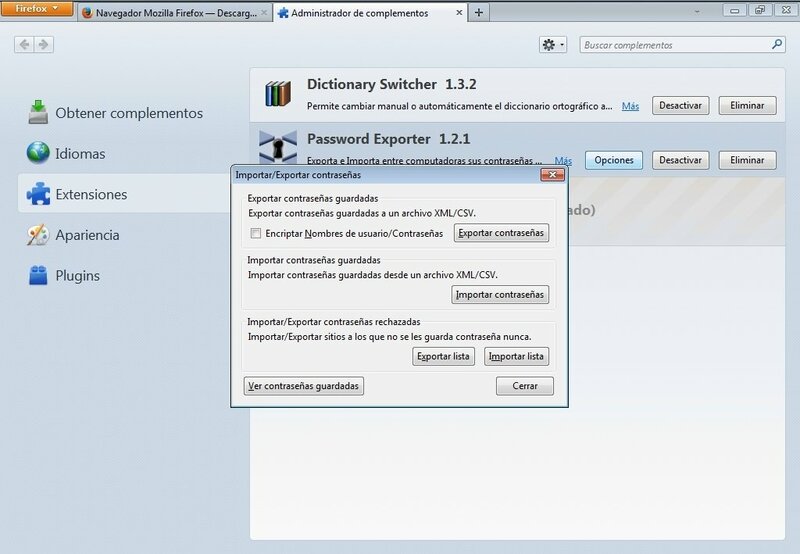 Download Password Exporter and use all your passwords on any Firefox browser you may use. 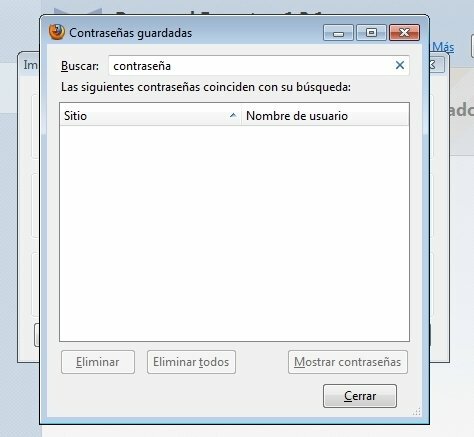 Works with Firefox 3.0 through to 9. 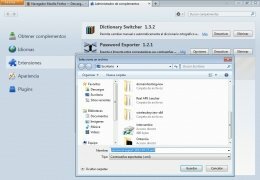 This add-on is also compatible with Mozilla Thunderbird 3.0 to 3.1. 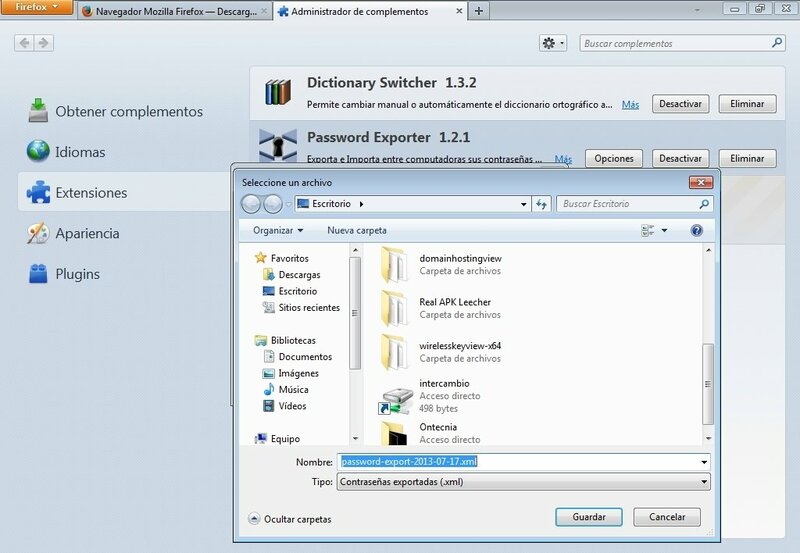 You have to have the add-on installed on the computer where you think you are going to use the imported passwords.